LONDON (AP) — Barrick Gold has agreed to buy Randgold Resources for $6.1 billion in stock to create the world’s largest gold miner, worth a combined $18 billion. Investors will get 6.128 new Barrick shares for each Randgold share they hold. 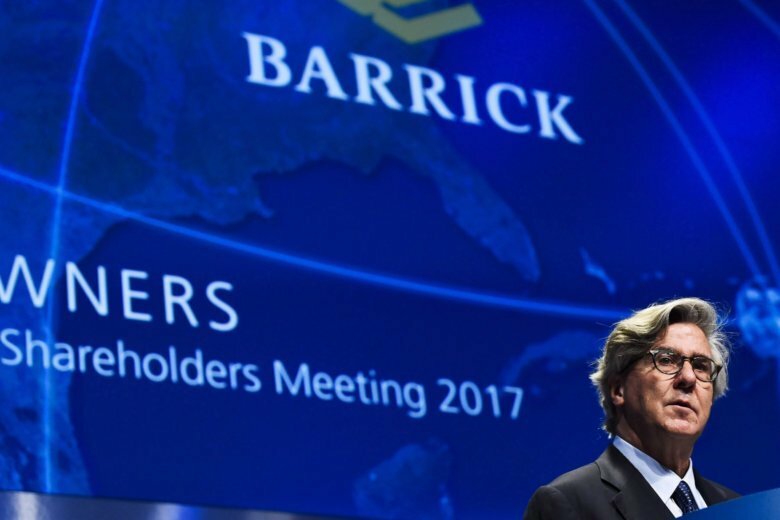 Shareholders in Barrick, which is based in Toronto, will own about 66.6 percent of the merged company, which will combine Randgold’s African mines with Barrick’s holdings in the Americas. Barrick’s more stable North American assets will reduce Randgold investors’ exposure to risky African markets. Hyett says that’s also welcome since Randgold had been struggling to find new projects of scale. Barrick Gold Corp.’s stock rose more than 2 percent in Monday premarket trading, while shares of Randgold jumped more than 6 percent. The deal is targeted to close by 2019’s first quarter.